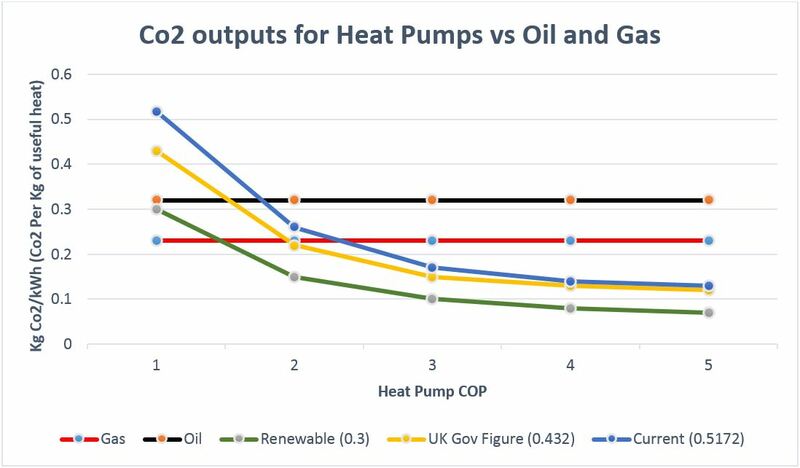 It is also advisable to note that unlike other more conspicuous renewable energy technologies, heat pumps have little impact upon the surrounding area. 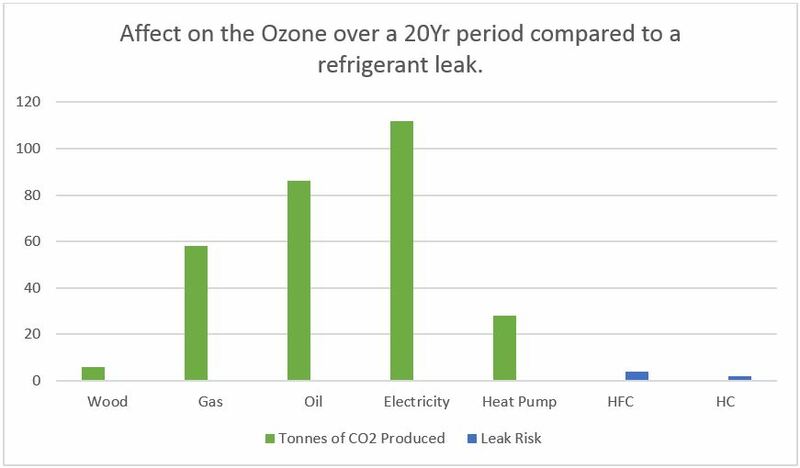 One potential issue, however, is the case of air source heat pump noise. It is for this reason that obtaining planning permission may be necessary. The level of noise emitted by systems varies dramatically however, so it is necessary to check with manufacturers. Explore the incentives your state offers for installing a heat pump.